Geothermal energy refers to the technology that aims to exploit the internal thermal phenomena of the globe. To capture geothermal energy, a fluid circulates within a subterranean network (whether natural or artificial) to bring energy up to the surface. Kyotherm invests in infrastructure designed to exploit geothermal energy, both at low temperatures with heat pumps and at high temperatures with deep geothermal doublets. 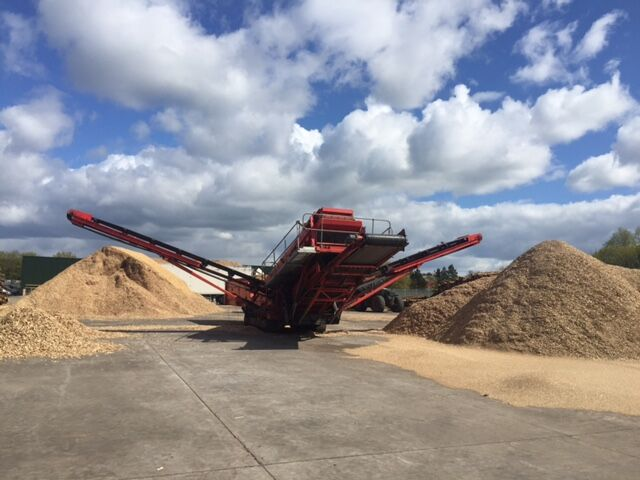 In the energy sector, biomass is organic material of plant or animal origin that can be used as a source of energy. Energy can be extracted via direct combustion (e.g. wood fuel) or combustion after a process to transform the raw material, such as anaerobic digestion(biogas) and gasification. Kyotherm invests in the combustion and AD sectors. Solar thermal refers to the use of thermal energy from solar rays to heat a fluid (liquid or gas). The energy received by the fluid can then be used directly (domestic hot water, heating, etc.) or indirectly (steam production). Kyotherm can finance solar thermal fields for all industrial, tertiary and residential clients, irrespective of the collector technology used. In the field of energy efficiency, the expression “waste energy” refers to energy that is inevitably present or lost in certain processes or products, and which at times can be recovered or reclaimed. This energy usually takes the form of heat that is lost or expelled as a result of industrial processes. Kyotherm finances infrastructure used to recover this energy and use it in collaboration with its industrial, tertiary and public and private sector clients. In general, energy efficiency refers to the state of operation of a system at which energy consumption is minimised for an identical service provided. 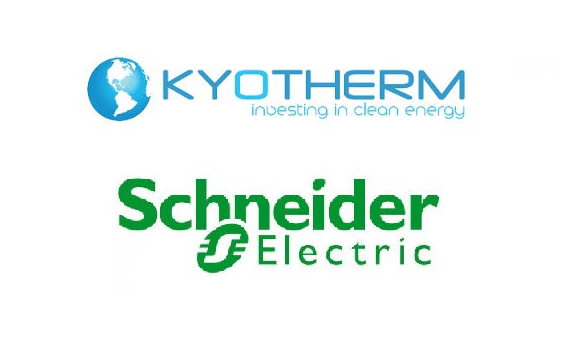 Kyotherm investments in the sector include energy performance contracts (EPC) to reduce electricity or thermal consumption among industrial clients. 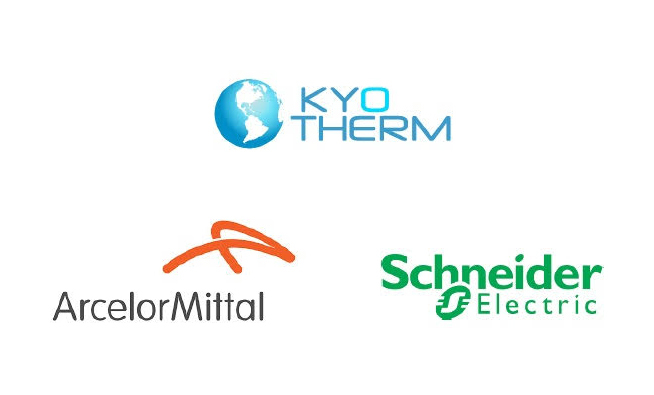 Kyotherm also finances heat networks, as well as infrastructure that encourages more efficient energy consumption and the development of heat produced from renewable sources. Cogeneration is the simultaneous production of two different forms of energy by one plant. The most common situation is one where electricity and useful heat are produced, with the heat being recovered after the electricity production Cogeneration allows fossil and renewable energy sources to be used efficiently by recovering heat that is generally disposed of in the environment. Lying at the crossroads of energy efficiency and waste heat recovery, cogeneration falls perfectly within the technologies financed by Kyotherm.